Here's a kind of face coverage makeup you'll actually look forward to applying. Applying our makeup can sometimes get as lengthy as our skin care routines. We’re talking about things like primer, foundation, concealer, and sunblock. But what if there was one skin care product that could do it all? We’re talking about BB cream. 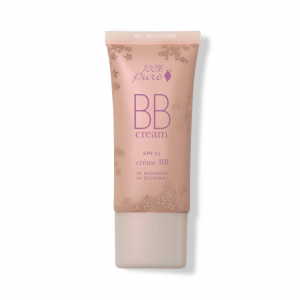 BB creams offer flawless coverage while moisturizing and protecting. They’re ideal for all skin types and can drastically cut down time in your morning routine. Choose a natural BB cream, and you’ll enjoy a more concentrated punch of high quality ingredients for your skin (because picking a formula you can trust will save your your time and health in the long run too). 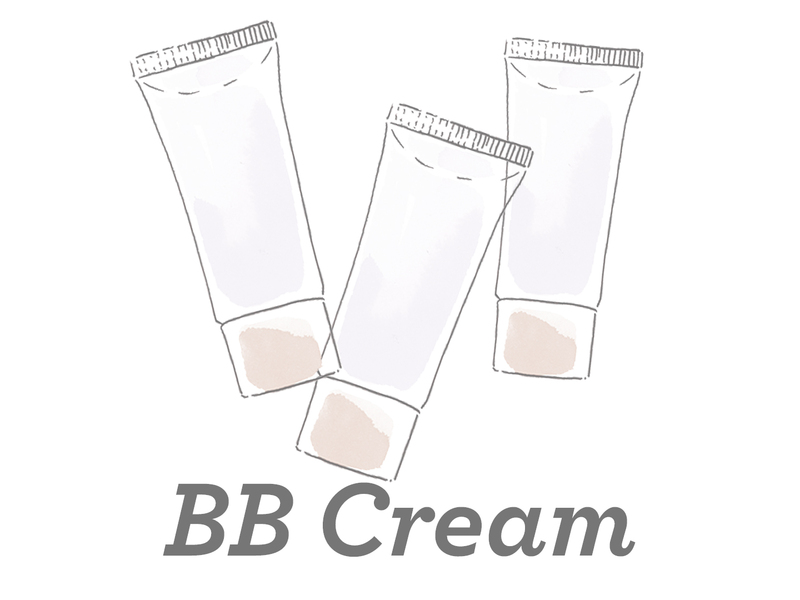 BB creams are short for “blemish balm” or “beauty balm.” They were first formulated to protect people’s skin after surgery, and Korean companies developed them further so that people could wear them on a daily basis too. And thank goodness for that! From the get-go, BB creams were designed to cover up blemishes, offer UV protection, and moisturize for healthier skin. The creamy formula is friendly for all-over face application just like a foundation, and often serves as a primer too. Why would I need a BB cream? 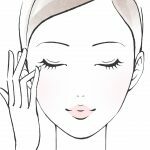 You’re low on time in the mornings, but still want to use face coverage makeup without going through the tedious steps of priming and concealing as well. You have sensitive skin, and the more simple your routine is, the better! You like easy touchups throughout the day without having to cover your whole face in sunblock again (but we still recommend re-applying a natural sunscreen again if you’re exposed to the sun for a longer amount of time). You prefer a natural makeup look, so your makeup base needs to be on its best game. What’s different about a natural BB cream? BB creams are convenient. On the other hand, because they’re expected to perform so many duties, you’ll want to be more careful about the ingredients going into them. For example, a BB cream might feel moisturizing on your skin, but only because it contains silicone ingredients that tightly coat your skin (which can end up drying it out without actually nourishing it with ingredients to strengthen your moisture barrier). Conventional products that offer UV protection typically rely on a combination of hormone-disrupting ingredients like oxybenzone and octinoxate that can cause hormone disruption. In other words, your skin will benefit more from a natural BB cream that contains wholesome ingredients to repair and protect. Natural BB creams typically contain plant-derived oils that are light and fast-absorbing for a moisturized fresh face. Different formulas might contain ingredients for specific skin types, such as aloe for more sensitive skin or willow bark for acne-prone skin. Regardless, you’re free to apply the formula generously over your face to enhance your complexion, with on-the-go protection. Medium to full coverage, with dewy finish. Ideal for normal or dry skin. Serves as a moisturizer, primer, foundation, concealer, and offers sun protection all in one. Luxuriously creamy formula still feels lightweight on skin. Antioxidant-rich raspberry and bilberry seed oil protect skin, while cornflower water soothes reddened or irritated skin. Sheer coverage, with a radiant finish. Doubles as a tinted moisturizer and sunscreen, with broad spectrum SPF 30 protection. Ideal for normal, combination, and dry skin. Light formula blends seamlessly into skin to even out skin tone. 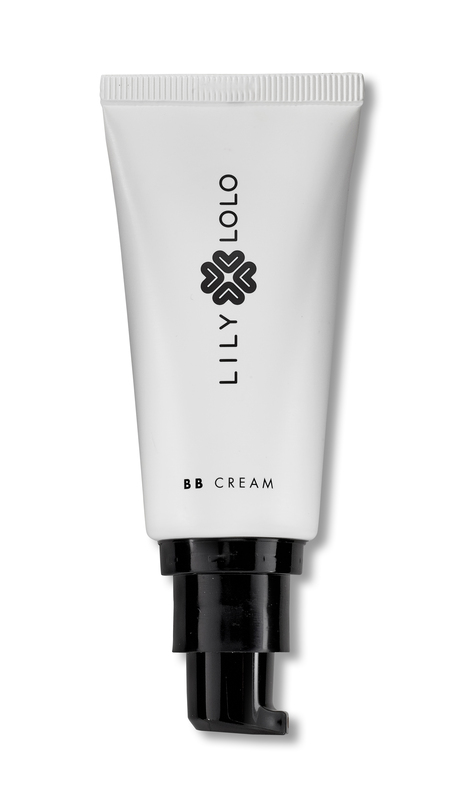 Rose stem cells nourish and provide antioxidant protection, and give this natural BB cream a subtle rose scent. Sheer to light coverage, with luminous finish. A tinted moisturizer that instantly adjusts to your skin shade. Primes, brightens and protects skin. Super lightweight formula blurs the appearance of pores and fine lines for a more even skin tone. Coconut water and hyaluronic acid hydrate skin. Anti-aging iris and rose extract and tone skin. Light to medium coverage, with radiant finish. For all skin types. Especially beneficial for sensitive skin or skin conditions like rosacea, eczema and acne. Serves as primer, foundation, color corrector all in one. A little goes a long way to even out skin tone and help conceal imperfections. Hyaluronic acid intensely hydrates for a radiant finish, while antioxidant-rich sweet almond and jojoba oil moisturize without clogging pores. Sheer finish is buildable for more coverage. Use as a moisturizer, primer, and foundation all in one. Formula easily blends into skin with fingertips, making it ideal for touchups on-the-go. Antioxidant-rich pomegranate and rosehip oil moisturize skin. Prickly pear oil deeply penetrates for softer skin. Light coverage with radiant finish. A skin care and makeup product in one. Silky texture glides easily onto skin, making it ideal for evening out wrinkles, acne bumps, and dry patches. Mineral pigments blur out dark spots and other blemishes for a more even complexion. Hyaluronic acid hydrates and aloe soothes skin for a smooth canvas. 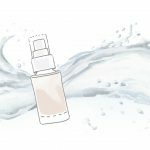 Our faces are exposed to so much gunk when we’re out, so why not double up on protection, with a healthy makeup product that also performs as skin care? That’s why we’re so in love with natural BB creams. We’re daydreaming about the day when these beauty multi-taskers finally reach the mainstream so we can see more diverse shade offerings that everyone can enjoy. Have you tried a BB cream before? 9 Natural Concealers for a Picture-Perfect Complexion: High quality ingredients, luxurious texture, and a flawless finish to reveal your natural beauty. What’s the Acid Mantle, and How Do I Take Care of It?